It was really good . We enjoy are study in our college. No bad remarks for my college everything was good in there place well managed fees labs faculties lecture rooms play ground etc so no complaints about college. You have to study a lot to become ideal healthcare professional. Good management little bit strict but they scold us for our betterment good government collage and great place to study. There is no entrance exams required to get admission. you only need good marks in your boards. i preferred this course because i was a science student. "You have to study a lot to become ideal healthcare professional." It was an Entrance exam (CET), basically, it is on merits. 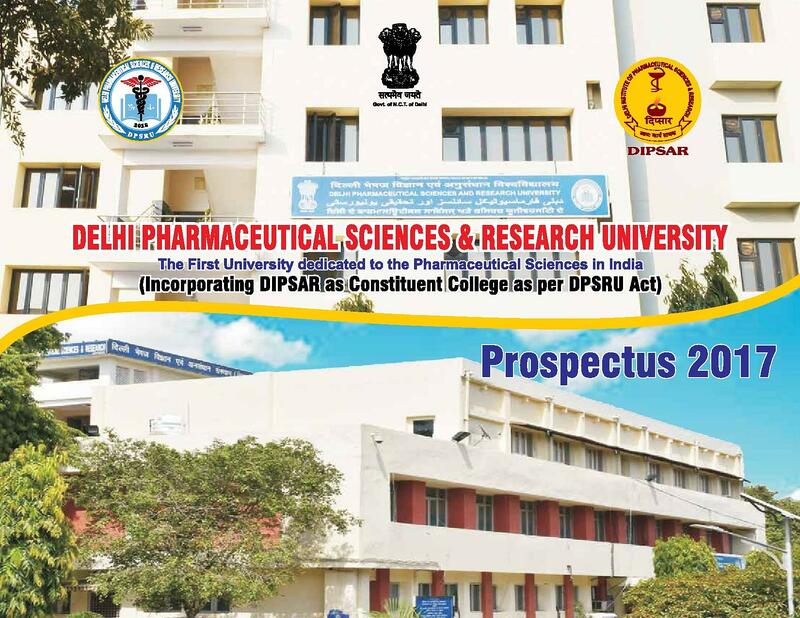 This is the best pharmacy college in India, though there are fewer pharmacy colleges in Delhi. One of the best college where you have to study a lot. 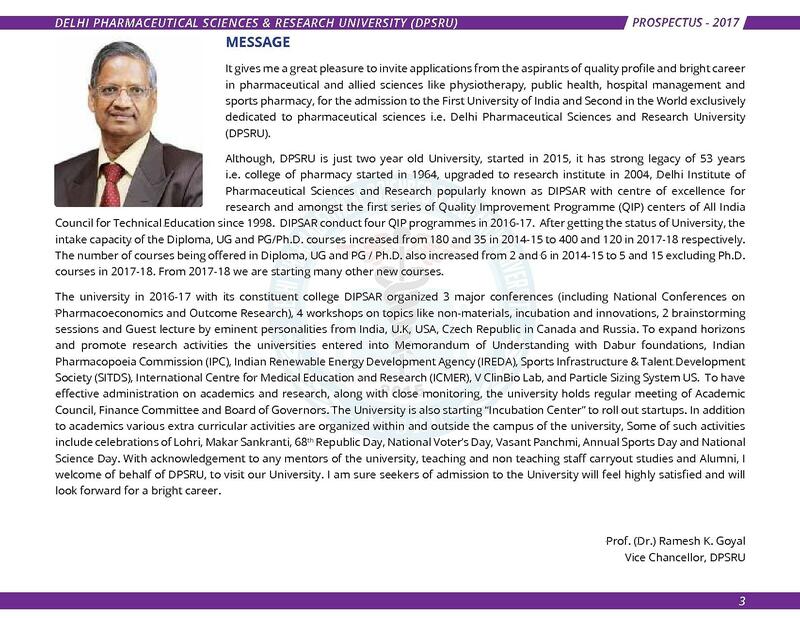 Good college if you want to do pharma. 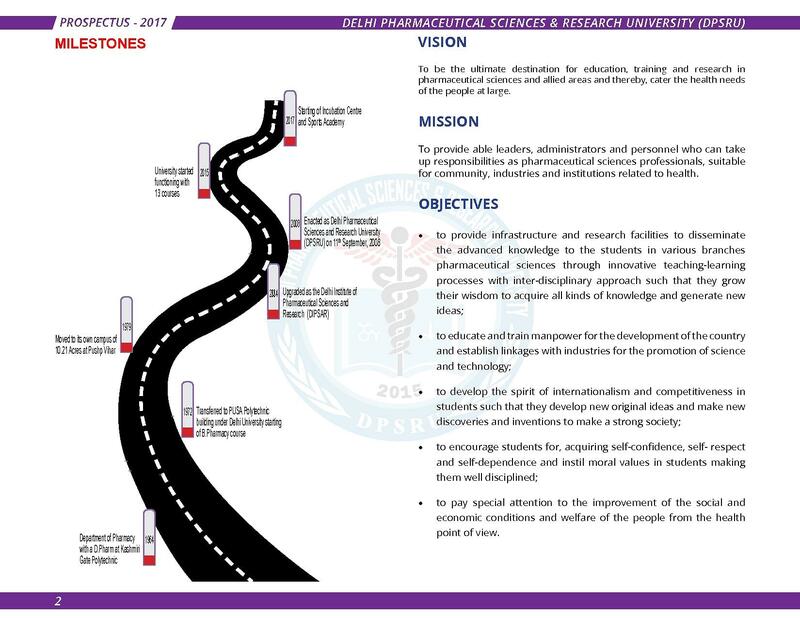 "Education boom in pharmacy "
Our college have their own exam. I got 80 percentile in Diploma exam and 70% in Bachelor exam. 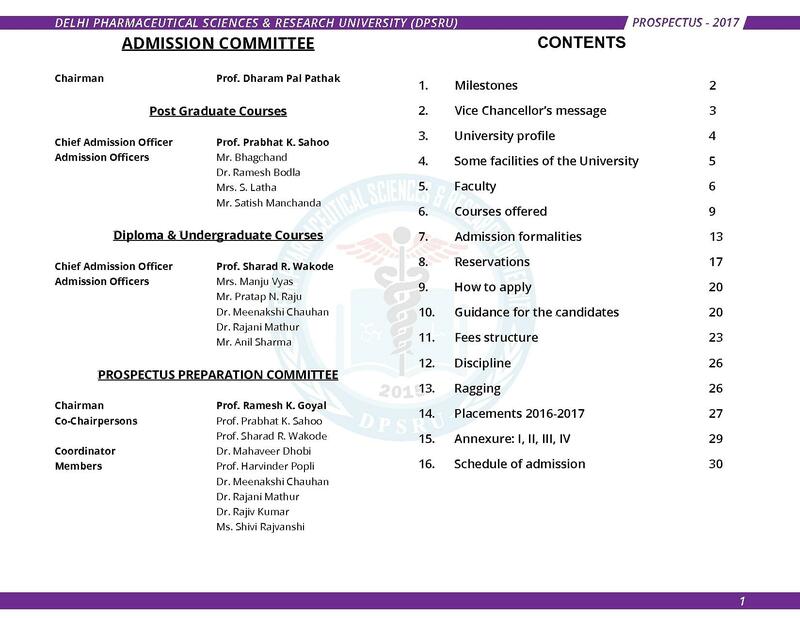 I was unable to enter directly into B.Pharmacy so I took admission in Diploma as I wanted to pursue my bachelors from the same college through lateral entry directly into 2nd year. 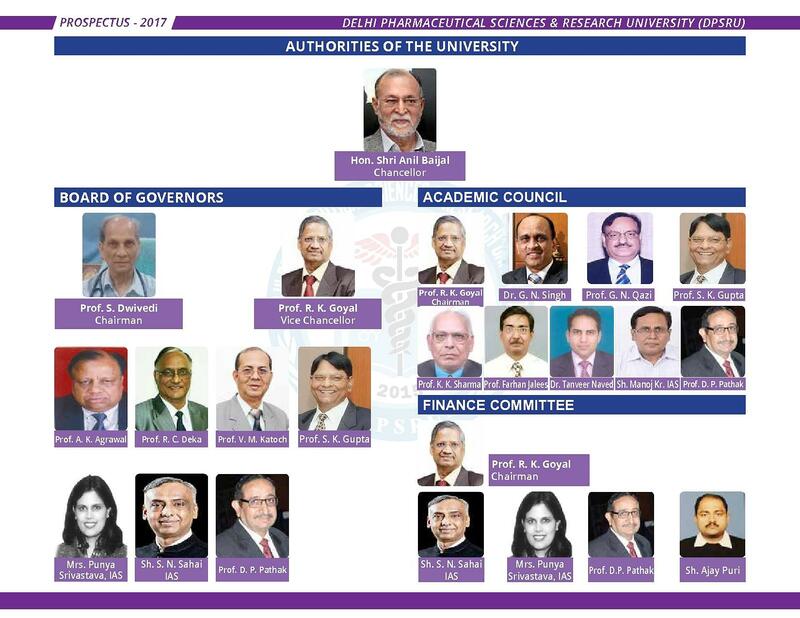 I had no doubt of my college as it's part of Delhi university.